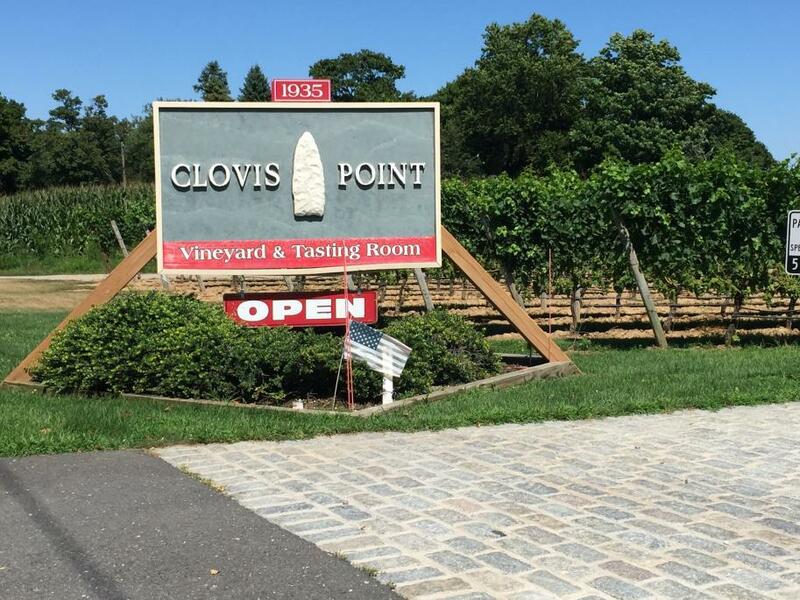 Clovis Point opened in Jamesport in 2001, but its name is inspired by a North Fork history that is as rich as the vineyard’s soil. It is believed that about 8,000 to 10,000 years ago, the Paleolithic Indians known as the Clovis people, called Long Island’s North Fork home. 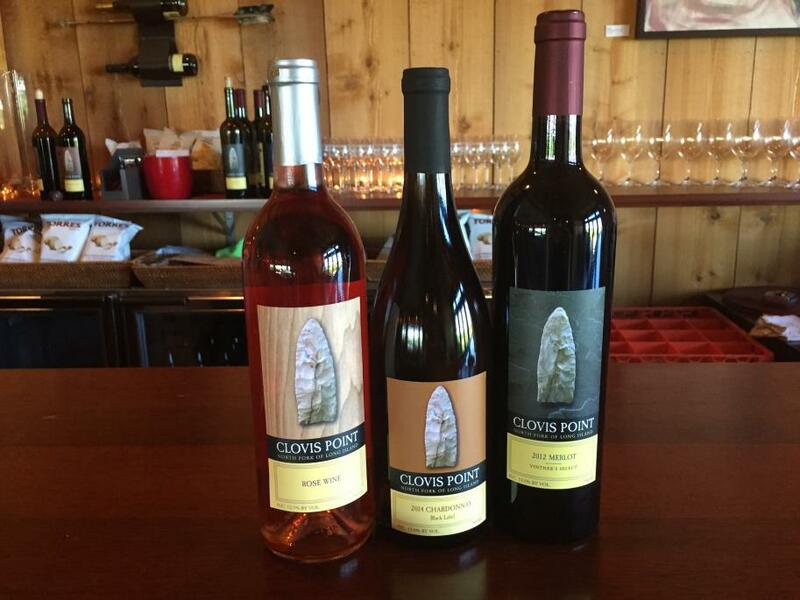 They likely created the stone spear tips, known as Clovis points, that are on the labels of Clovis Point wine bottles. 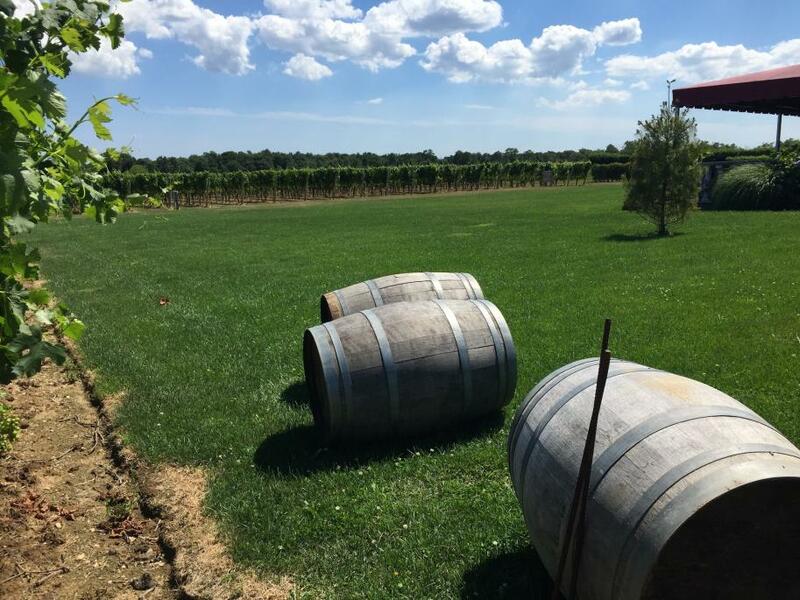 Clovis Point embraces the history of the land, which harvested grapes for the 2007 Vinters Select Merlot, a double gold medal winner at the New York Wine & Food Classic. 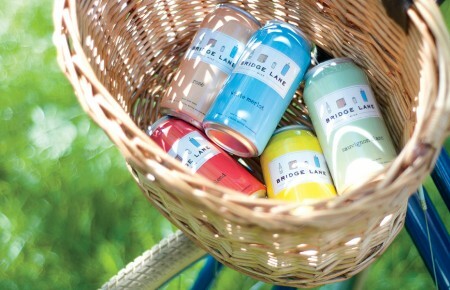 The boutique winery isn’t afraid to experiment, giving the wines a one-of-a-kind taste. When you order a taste of 2012 Vinters Select Merlot, a new release, you aren’t tasting merely a Merlot. It’s a blend of Merlot, Cabernet Sauvignon, Cabernet Franc and Malbec with a touch of Petit Verdot. The rich flavors, with notes of supple dark chocolate and fruit, will put you in an autumn state of mind, making it the perfect choice for your first cooler-weather dinner party. 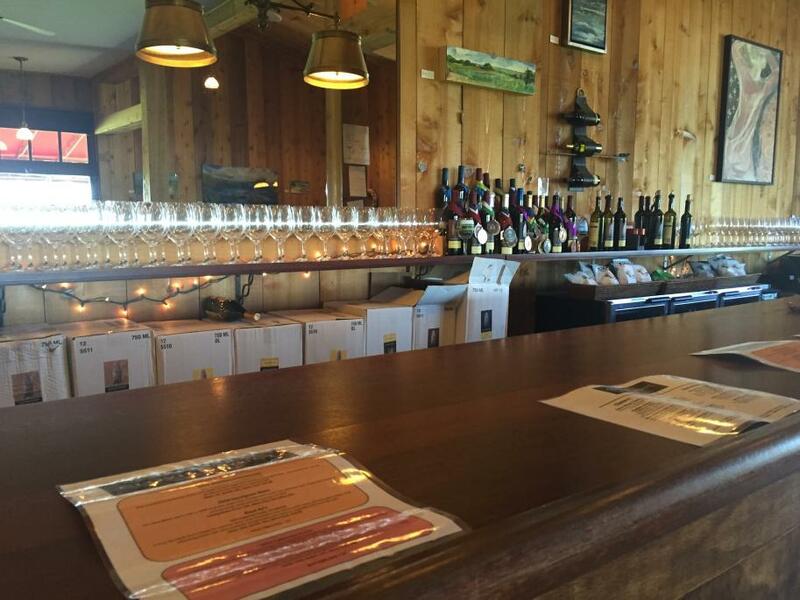 Try it for yourself in the tasting room, a renovated potato barn with a warm and inviting but sophisticated atmosphere with a long counter, bluestone floor and mahogany doors and windows that allow you to peer out at the 10 acres of vines. 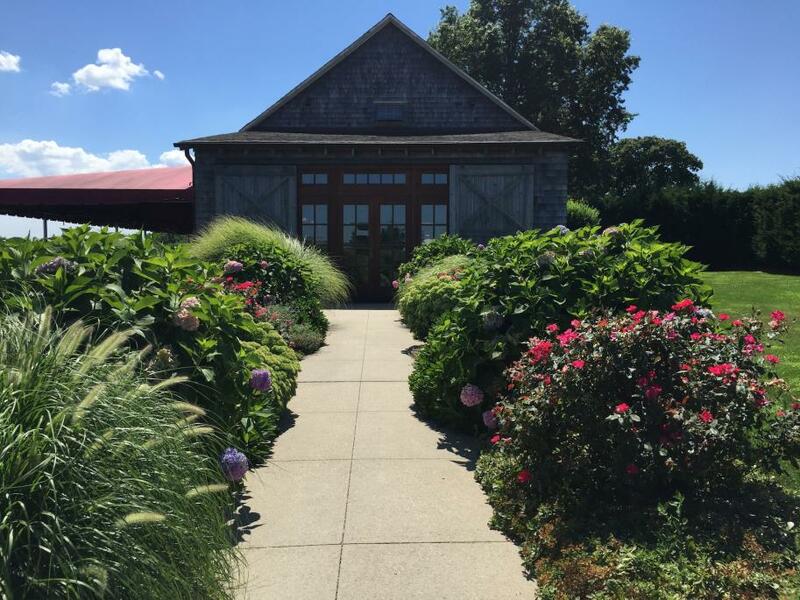 If you’re lucky enough to go on a warm October afternoon, take a seat at a table under the covered outdoor patio which overlooks the vineyard. 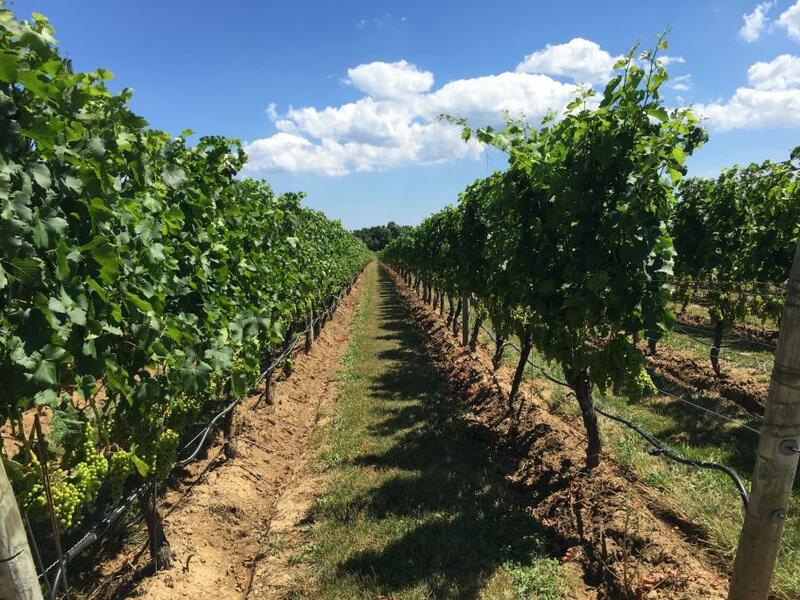 The boutique winery is one of the smaller on Long Island, but consider it a rare find that’s anything but limited in options and praise from wine experts across the country. Live music plays every weekend in October. 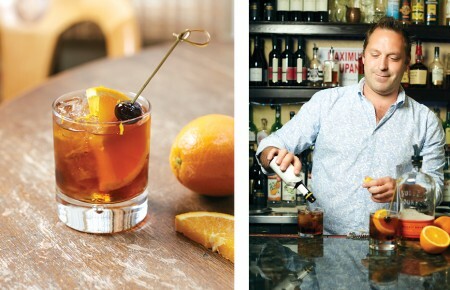 Meet winemaker John Leo in our October issue.